The latest Colliers International Metro Office Research report reveals that returns from suburban office property are at their highest in more than a decade, says the AFR. Over the year to March 2018, suburban markets such as North Sydney, St Leonards, Chatswood, St Kilda Road and the Melbourne City Fringe have seen strong effective rental growth of more than 15 per cent. When those earnings are combined with an average of 50 basis points of yield compression over the same period, annual capital value growth now amounts to 25 per cent on average across those suburban markets. “The long-term growth of these key markets will be impacted by a number of factors, including tight occupancy, withdrawal of stock, residential development upside and major metro rail upgrades in Sydney and Melbourne,” said national research director Anneke Thompson. Metro rail developments in both Sydney and Melbourne — like the NSW government’s $20 billion Sydney Metro scheme — are expected to boost the office markets outside the CBD upon completion, with markets such as the Sydney North Shore and St Kilda Road in Melbourne to be significantly impacted, notes The Urban Developer. Already, some landlords are looking to take advantage of the expected uplift from the future Crows Nest metro station in Sydney’s lower north shore as they put their properties on the market. Adding to the push into the North Sydney market is the issue of affordability; prime net face rents have tipped past $1,000 in the Sydney CBD. Net effective rents in North Sydney rose 8 per cent over the six months to March, according to Colliers. In Melbourne, the St Kilda Road office precinct is expected to benefit from the $11 billion Metro Tunnel project in Melbourne. Colliers’ managing director of capital markets and investment services John Marasco said withdrawal of stock continued to have an impact on metro markets. “The Sydney metro market has reduced by 40,000 square metres over the past year, and Brisbane’s has contracted by 34,000 square metres,” he said. “In Melbourne, while the metro market grew by 30,500 square metres, the key markets of St Kilda Road and the city fringe have both contracted, St Kilda Road by close to 40,000 square metres,” he added. 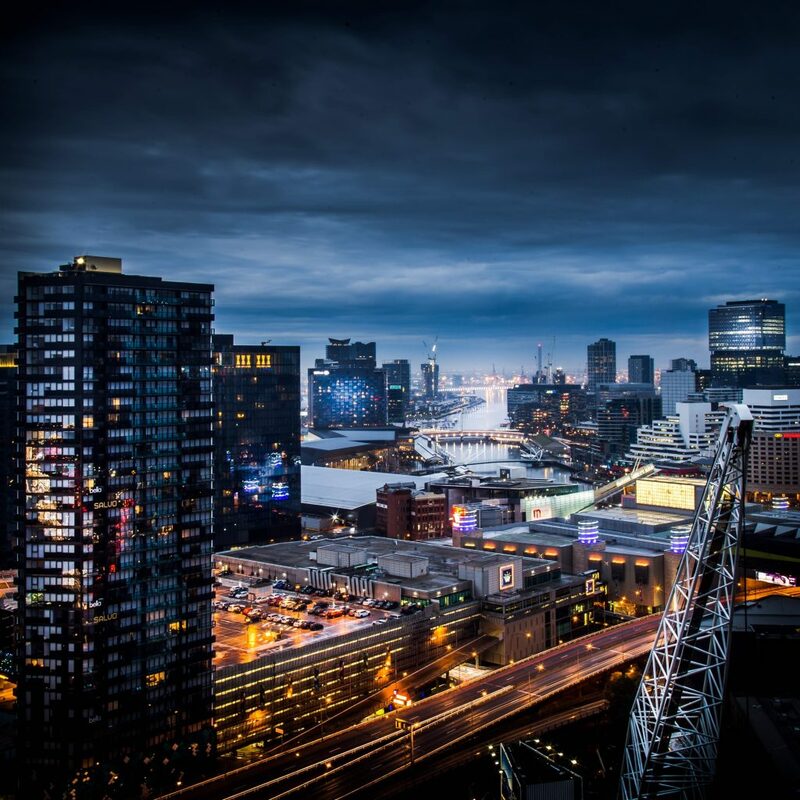 Withdrawals, combined with tight demand, pushed effective rent growth up 19.7 per cent in the 12 months to March in Melbourne’s city fringe A-grade market. Vacancy has been below 3.5 per cent for the past 18 months. “A number of metro markets are also proving popular with residential developers, and many investors are attracted to the potential residential conversion exit strategy that these investments provide,” Mr Marasco said.